Hello Fresh Holiday Boxes are available for pre-order now! 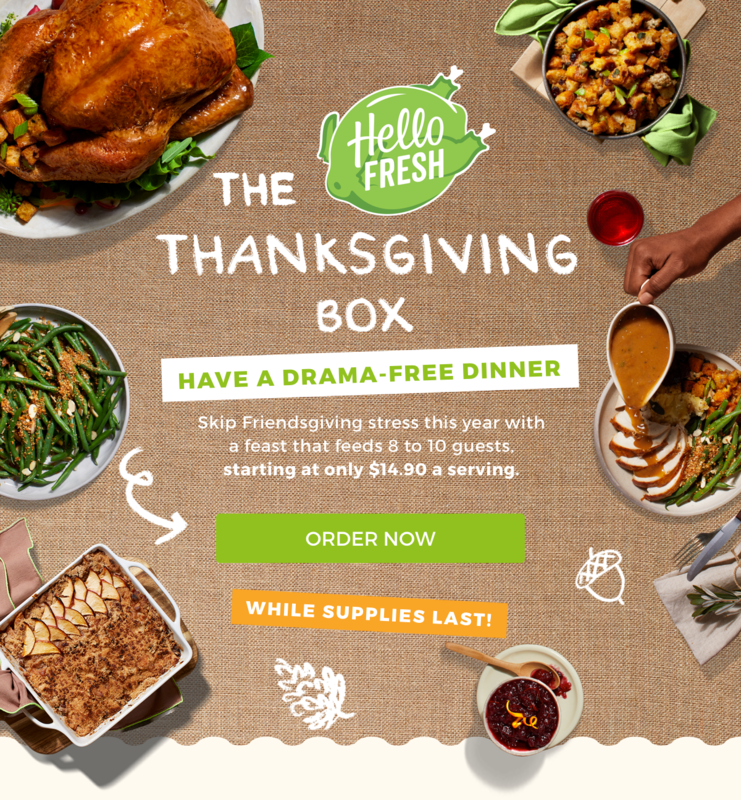 Hello Fresh first ever Thanksgiving Box is here! Check out the details inside + coupon! 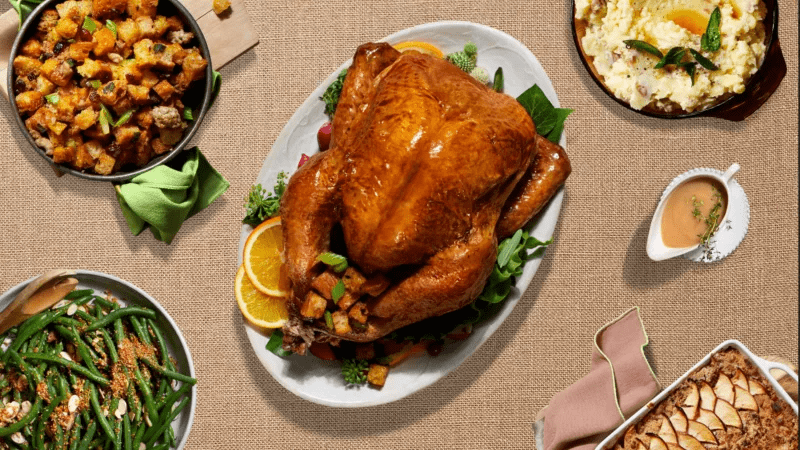 Hello Fresh first ever Thanksgiving Box is coming soon – details inside + coupon!